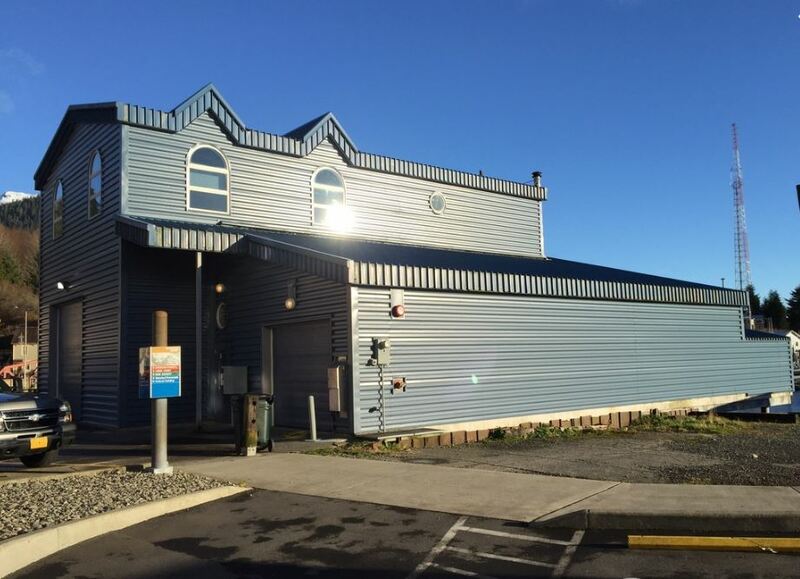 Here at Steel King Construction, we’re committed to providing our clients with workmanship that lasts for years and stands up to harshest weather Alaska has to offer. It’s this commitment that drives our willingness to go the extra mile and install your siding using the best practices in the industry and an unrivaled attention to detail. ​We know first-hand that our work is only as good as the siding products we use. Because of this, you can rest assured that when we walk you through the products for your siding options, we’re only show you the products that will get the job done. Do I need new siding installed? Some Siding issues can be repaired, some are best replaced. Call us out and we can give you an estimate for both. We try our best to find the most affordable option for you now without sacrificing long term performance. Physical Damage. Any obvious physical damage that could include warping, animal damage, or rot should be dealt with before water intrusion makes the situation worse. Observe for any areas that water is being directed on the siding. Tall buildings with short eaves, poorly performing gutters, chimneys, bay windows, and sometimes just the design of a building can lead to excessive water flowing directly onto siding. Pay special attention to these areas for water intrusion. Peeling and flaking paint. Bare wood will quickly rot so be sure to maintain the paint or stain of any wood siding. Old siding. If your home has old siding, while still functional, can sometimes hide problems. Because many leaks can be difficult to observe, old siding can sometimes hide structural damage. Remember, your siding along with your roof, are the first lines of defense against the elements. Keeping them at peak performance will not only beautify and increase the value of your building but also protect from costly and intensive repairs. When installing siding you can also assess your homes insulation and easily add insulation. This can be a real benefit especially for older homes. ​What type of siding is best in Alaska? Your home or commercial building is unique. Why spend hours online going through the Pro’s and Con’s of your siding options? You need a professional in your corner to help you make the best choice for your needs. Choosing the right siding product for your Anchorage home is a big decision. We’ll take the time to go over all the options available and help you understand the benefits and drawbacks of each option. We’ll never recommend a product simply based on initial cost alone because our years in the industry have shown us first-hand how the costs of maintenance and length of lifespan are major factors to consider in overall cost. Because of this, we are committed to helping you make a choice you’ll be happy with for years to come. We’ll also never recommend a siding product because of a beneficial arrangement with a vendor or a higher profit margin for us. If this is for your home or commercial property, you deserve to see all the best options out there for your project. How can you decide which type of siding to choose? With the advent of new materials and manufacturing methods, homeowners have many choices when it comes to vendors, brands, and siding types. There’s simply too many excellent products out there to list them all on this website or provide you an exhaustive list of colors. We feel like the best way to pick a siding type is to sit down with your siding contractor and have a discussion. Here’s a few considerations that make every siding job--whether residential or commercial--unique in both function and appearance. Location of the building. We’ll take a look at the factors that can affect the life of your siding; specifically wind, sun, and other inclement weather. Size of the building. 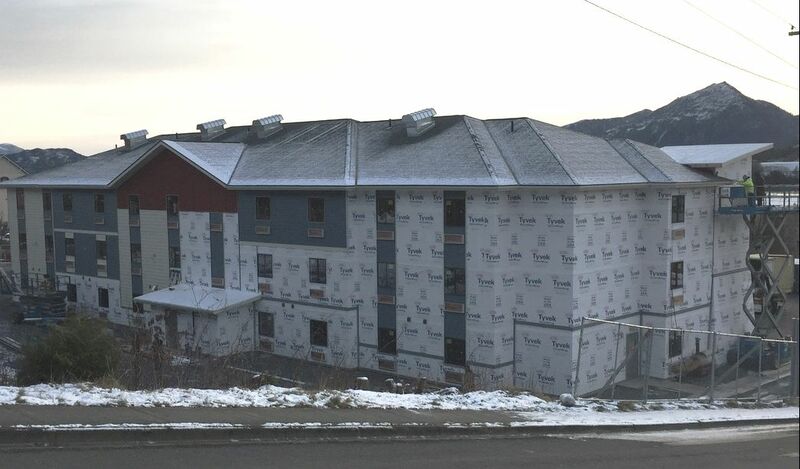 Whether you’re looking to have new siding installed on your commercial building or home, the size of your building affects the appearance of the siding you choose as well as the cost to you. The overall visual impact of a building’s siding changes depending on the number of stories, so it’s important to know how the scale of the building will affect the style of siding you choose. Style of the building. We know you want a cohesive and modern siding that complements the style of your building’s architecture without clashing or detracting from the appearance of your home or commercial building. Or you may need to match a classic style. With so many options in siding styles from four-inch lap to shingles, it’s important for you to understand how these styles will change the appearance of your building before you start on your siding project. These decisions are especially crucial if you are combining multiple siding styles or if you want to have decorative brick or stone at the base of your home. Maintenance. How much maintenance are you comfortable with? We’ll help you weigh the pro’s and con’s of siding maintenance as it pertains to your building. As with all of our home services, we offer property protection. We’ll do our best to minimize impact to your existing landscaping and plants when we’re working on your home or commercial building.